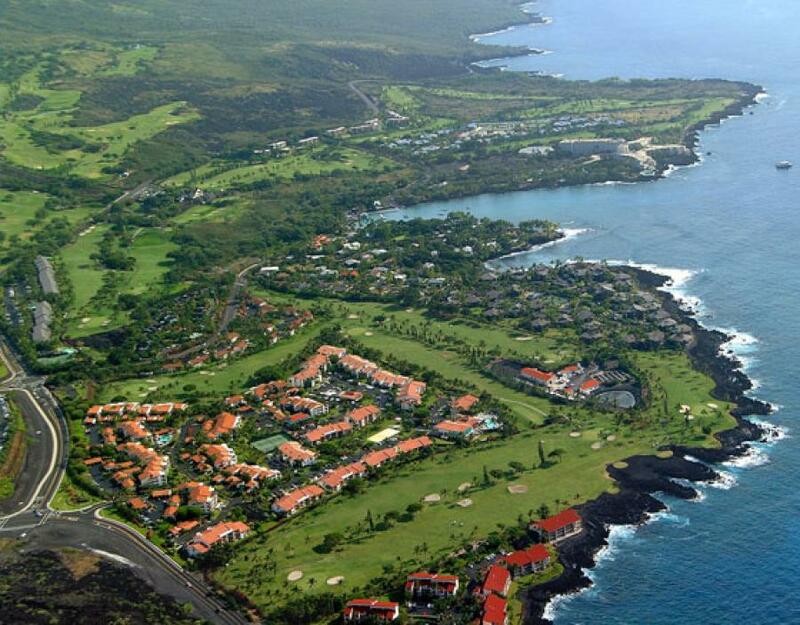 The highlights of both East and West Maui are united in this unique aerial tour of the complete island of Maui. 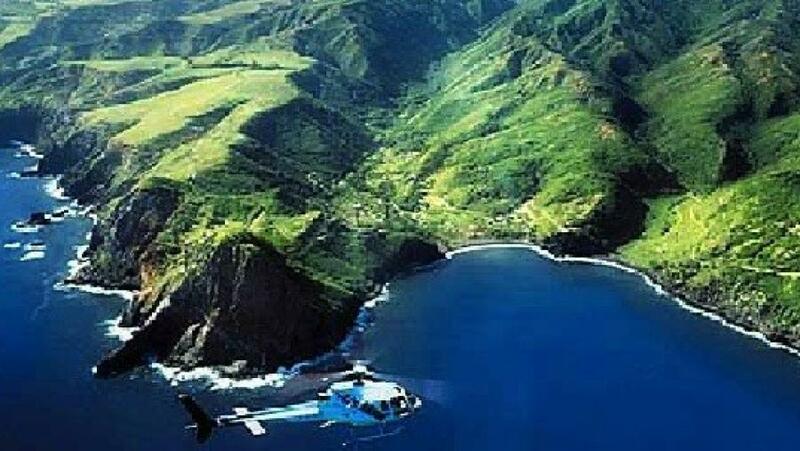 See Haleakala Crater, Oheo Gulch, Hana Town, Hana rainforest and the rugged shoreline of Northeast Maui. Explore deep, meandering valleys set in the rainforest of the ancient West Maui Mountains. Knife-edged ridges with mist-shrouded peaks separate the spectacular valleys that give Maui its nickname, "The Valley Isle." Waterfalls cascade down from towering cliffs into the streams running along the rainforest floor. 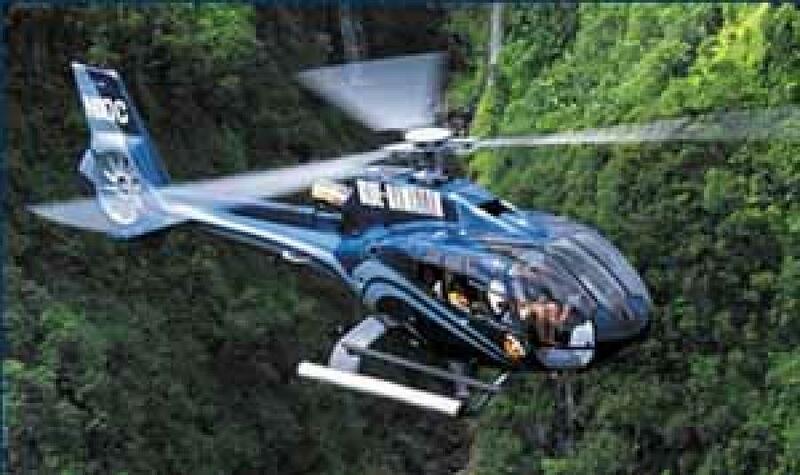 Learn about the history and culture of the sights from your pilot, who is also a State of Hawaii Certified Tour Guide. 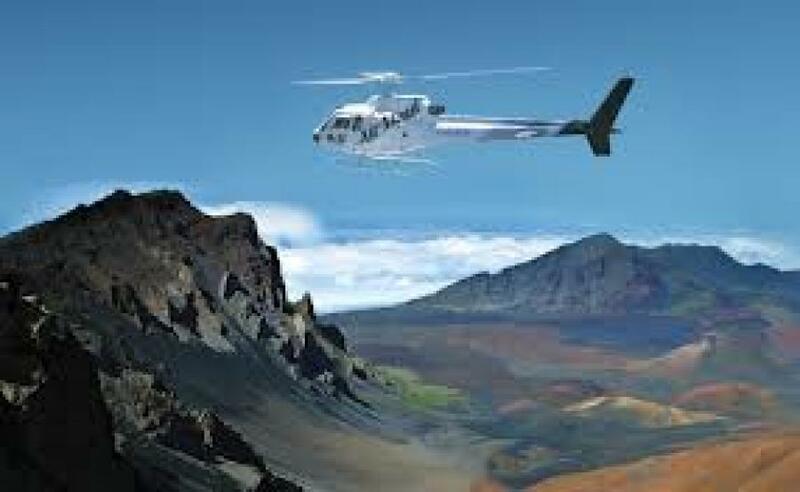 Transportation to/from the Kahului Heliport. Parking at the Kahului Heliport. Please allow a minimum of 5 days prior to your requested tour date to book through our website. We will confirm your tour date and time and send you an email with your booking details within 24 hours of receipt of your request. 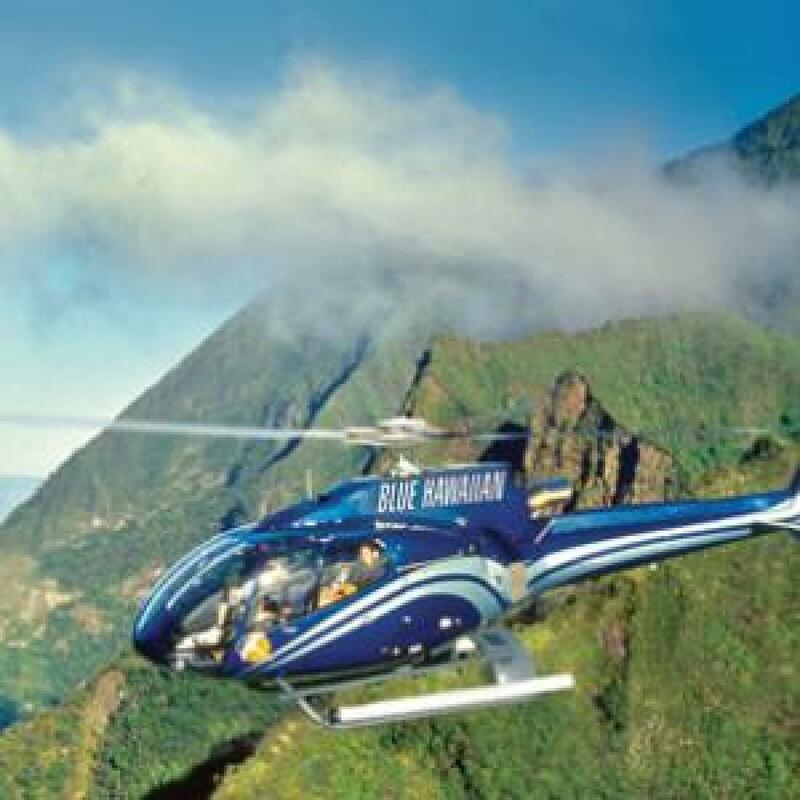 The year was 1985, yet it seems like only yesterday that my brother, my husband and I started Blue Hawaiian with a single four-seat helicopter. My husband flew tours and my brother and I took phone reservations, greeted guests, and escorted them out to the helicopter to board their tour. It wasn't always easy, but I have to say it was always fun. Aviation is a passion for some people. Once the bug bites you there's no getting over it; you simply have to be near the aircraft—it's so exciting! I still feel the same after all these years. How fortunate we are to be able to share our love for both aviation and the most beautiful islands in the world with our guests. From the start, our mission has been to continually improve our company and the experience we offer. Many people have contributed along the way, including a great teacher of Hawaiian culture, George Kanahele. 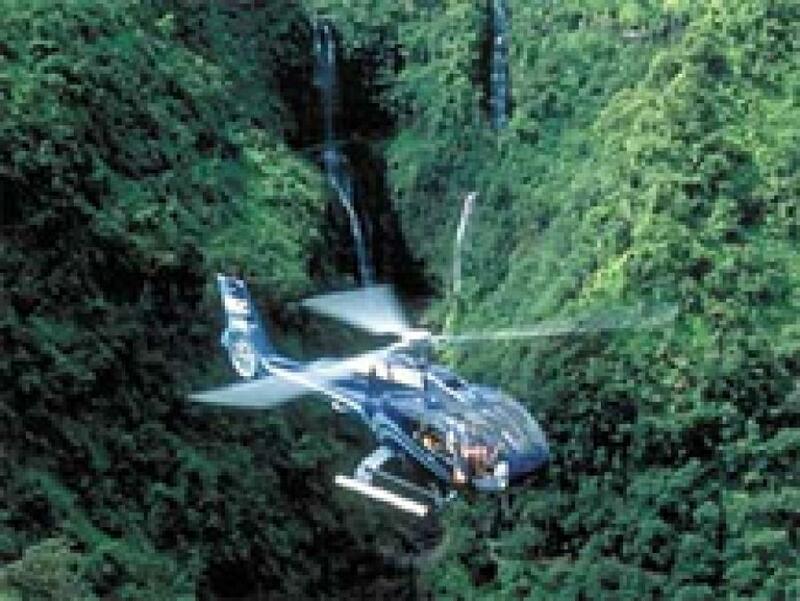 After one tour with us he came away very impressed and excited about the opportunity we had as a "flying classroom," and how amazing it was that we could teach people about Hawaii, its flora and fauna, geology, history and culture from such an ideal and unique aerial perspective. We're dedicated to raising awareness about our beloved helicopters, as well. Our guests are always surprised at how comfortable, stable, and versatile are the state-of-the-art aircraft we fly. 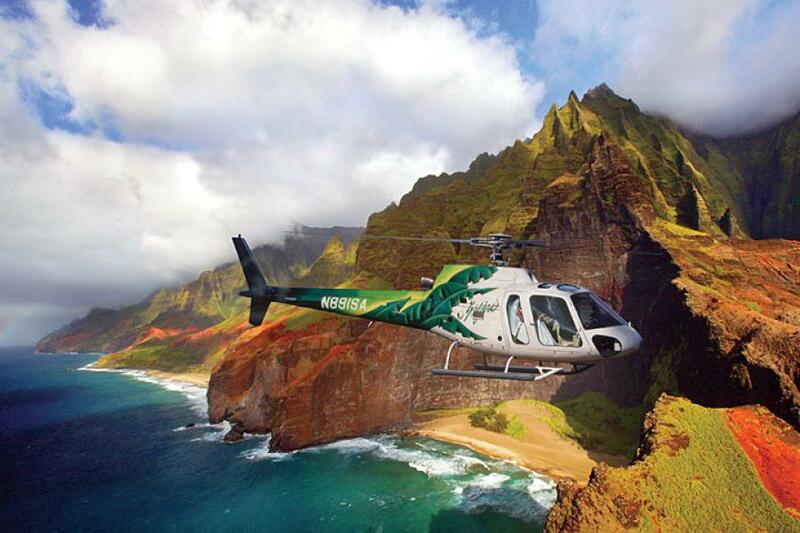 If we do our job right, you'll be completely enthralled with the awe-inspring tropical beauty of Hawaii, and any apprehensions you may have had about a helicopter tour will melt away. The entire Blue Hawaiian ohana is committed to doing everything we can to make your flight with us the best experience possible and the highlight of your Hawaiian vacation. We hope you'll visit us soon, and let us help you make all your Hawaii dreams come true.